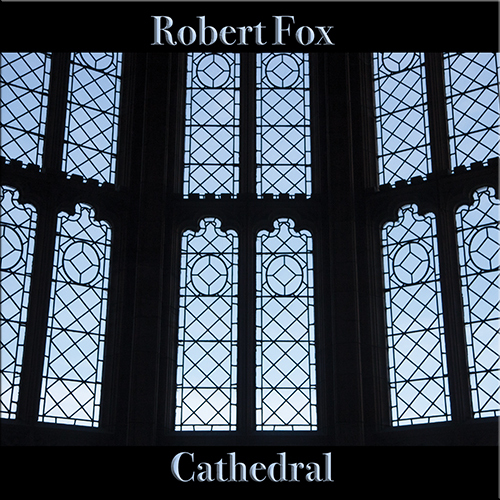 “Timeless” is a fabulous collection of remastered classics, and hangs together superbly as a great introduction to the remarkable and highly creative, easily digestible and thoroughly spiritual music of Robert Fox. “Timeless” shows the breadth and depth of Robert Fox’s musical career and is a remarkable showcase for his music. 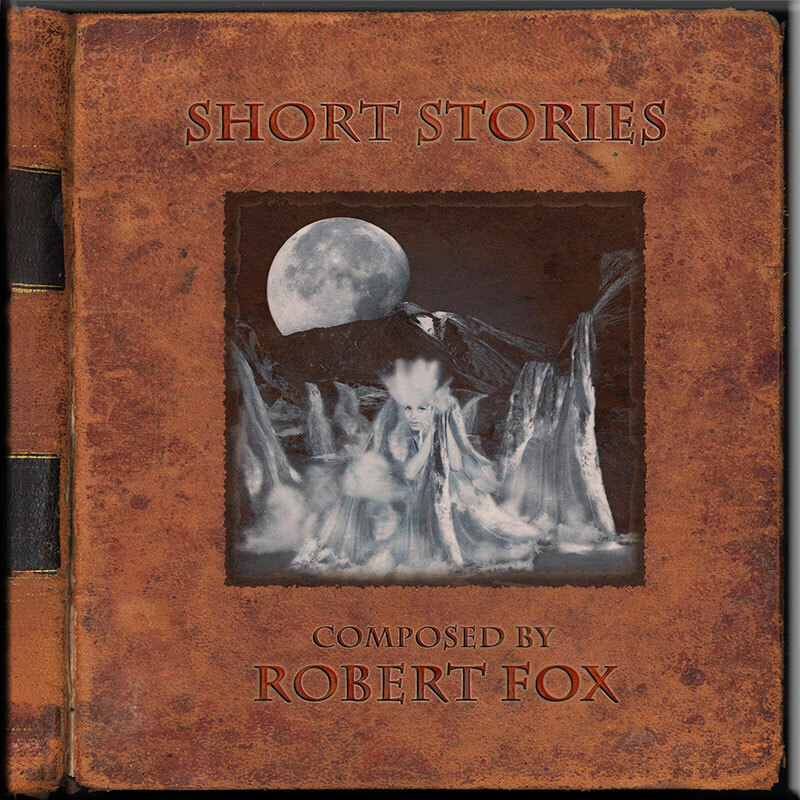 I remember the first time I heard Robert Fox’s music. It was his debut release ‘Asfafa’ (1991), represented here by ‘Over Turquoise Seas’, and it left a lasting impression on me. At last a British musician had created a melodic, grandiose sound on a scale to rival Vangelis, yet the composer’s own identity shone through like a beacon. Now, nearly 15 years later, just before the release of his tenth solo album, ‘Timeless’ is a welcome compilation of carefully selected tracks from an impressive canon. Drawing musical inspiration from personal experiences such as traveling to Australia, Robert has produced enduring classics such as ‘White Man Dreaming’ and a personal favorite, ‘3 Sisters’ from 1993’s ‘Blue Mountain Suite’. Further excursions to Canada, and study of the native legends surrounding Niagara Falls, inspired the album ‘A Gathering of Spirits'(1994) from which the opening cut ‘Thundering Water(Niagara)’ and ‘Moving On’ have been taken. The latter is a good example of the composer refining his musical template with increasing sophistication and skill. Another key influence on Robert’s music has been classic Literature. ‘The Fire and the Rose’ (1991) was inspired by T.S. Elliot’s ‘Four Quartets’ and, sadly, by the death of his first wife and is represented here by the majestic ‘And All Shall Be Well’. ‘Underworld’ (2002) was a soundtrack composed for the Mikrokosmos Theatre Company’s production of ‘Faustus’ and revealed deeper and darker dimensions to Robert’s music and ‘Angel’ clearly demonstrates the increasing range and maturity of Robert’s sound. ‘Brother Earth’ from ‘Into the Light’ (1997) reveals a more spiritual side, deploying ethnic textures whilst ‘Somewhere Out There’ aptly demonstrates the composer’s ability to produce music to inspire and uplift the listener in equal measure. ‘Heaven’s Gate’ is taken from the proposed 1998 release ‘The stuff of Dreams’ which finally appeared in 2000 as part of the collaborative project ‘Blue’ and is another fine example of Robert’s uncanny gift for producing ;memorable anthems. 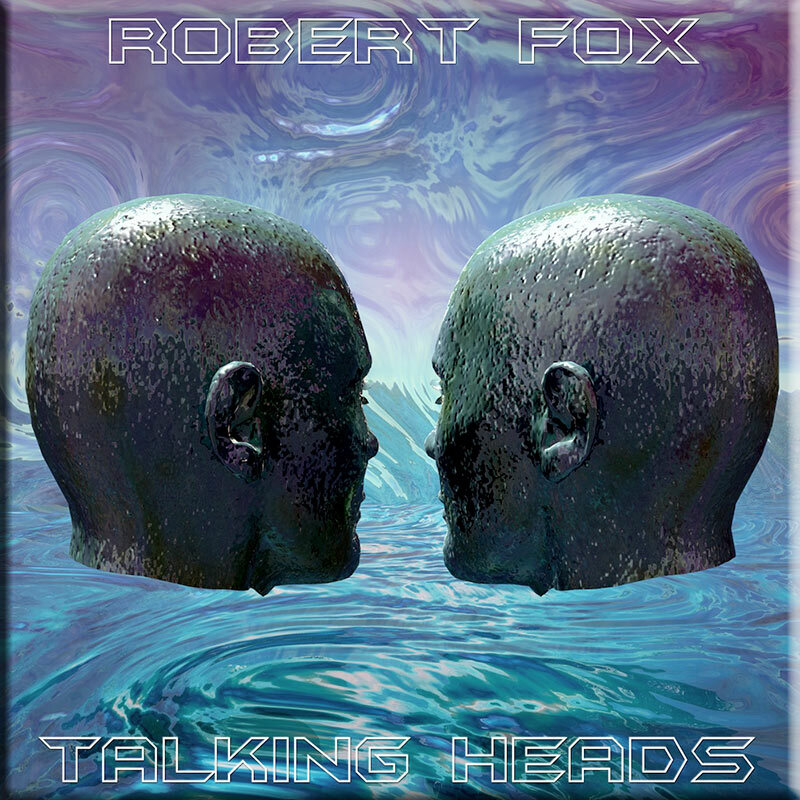 The critically acclaimed ‘Talking Heads’ (2000) is well represented by the excellent ‘FourSixZero’, ‘Water Music’ and the magnificent ‘Queen of Hearts’, a melody of such outstanding quality that it has quickly become a firm fan’s favorite. 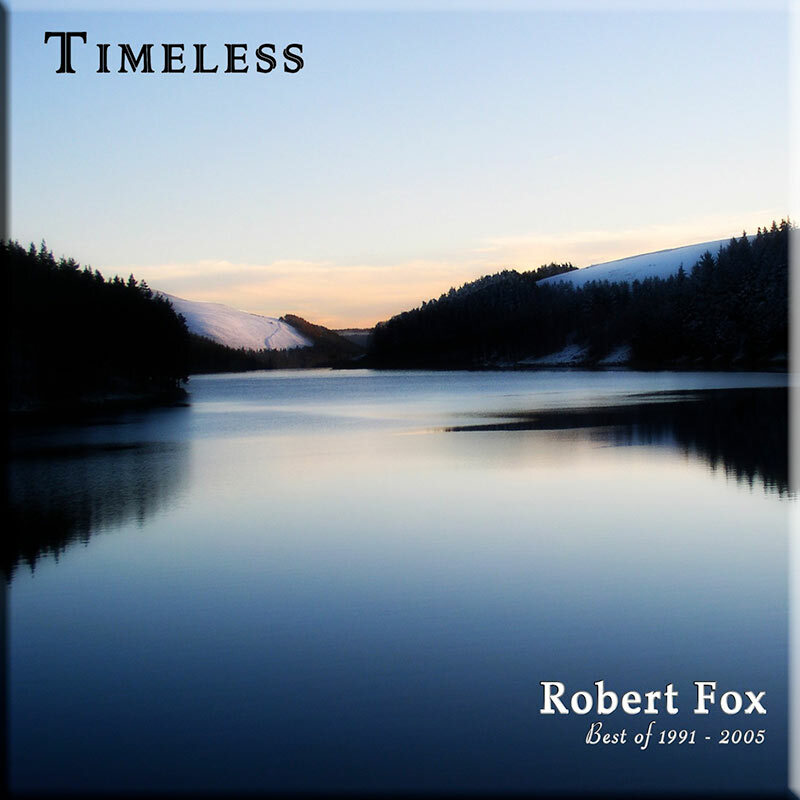 Robert Fox’s work, as ‘Timeless’ clearly demonstrates, bears favourable comparison to the very best the genre has produced simply because his music is so consistently inspiring. His vision has remained constant, to produce evocative, high quality, melodic electronic music but he has continually refined his distinctive sound and with increasing subtlety produced music of enduring quality. For the uninitiated, ‘Timeless’ is the best possible introduction to Robert Fox’s impressive discography but it also serves as an excellent retrospective on a distinguished career and a timely appraisal of the master craftsman’s oeuvre. The final cut, an exclusive edit of ‘Ascension’, is taken from Robert’s forthcoming album ‘Maya’ and is further evidence of the increasing maturity and evolution of his trademark sound. ‘Timeless’ stands up as an exceptional collection but there is more to come and I will continue to follow Robert Fox’s career, along with his faithful followers, with keen anticipation.